Warsaw Community Public Library is much more than books - it is a family room, where parents and children can learn and grow together; a search engine that can answer your biggest questions; and a resource where you can discover and start a new chapter in your life. When you support the Library, you ensure that the region has access to quality services, making Warsaw one of the "most livable" cities. Maintaining Warsaw Community Public Library isn’t possible with public funding alone. The Library sets its sights on long term goals that are not possible with public funding alone. WCPL’s mission is to stabilize the library in times of reduced public funding and secure the ongoing excellence of our library. Every gift, large or small, makes a difference. Library Endowment Fund: The library is a part of a permanent endowment, located at the Kosciusko County Community Foundation. A gift to the library's endowment is a gift in perpetuity to support the mission of the library. If you are considering this option, a representative of the Kosciusko County Community Foundation would be happy to speak with you. Planned Giving: including the library in your estate is a great way to help support the library in its mission. Planned giving includes estate gifts and current gifts that may be in the form of a will, charitable trust, or life insurance. Books, DVDs, video games, sound recordings and other materials may be donated to the Friends of the Library. Materials given to the Friends of the Library will either be added to our collections or sold in a library book sale. You may drop your items off at the circulation desk (if you need help unloading library staff will be glad to help). Contributor's Brickway: You may donate any number of paving bricks with three levels available. Each brick, with your name or tribute inscribed, will be placed in the brickway. Contact the office (574-267-6011) for specifics. Donate Online: The easiest and fastest way to donate, online giving, is safe and secure. Clicking on the link will take you to a secure site where you can make your tax-deductible donation. Use paypal to donate today! If you shop at Owen's or Kroger's, you can use your Owen's Plus Card to donate to the Warsaw Community Public Library. 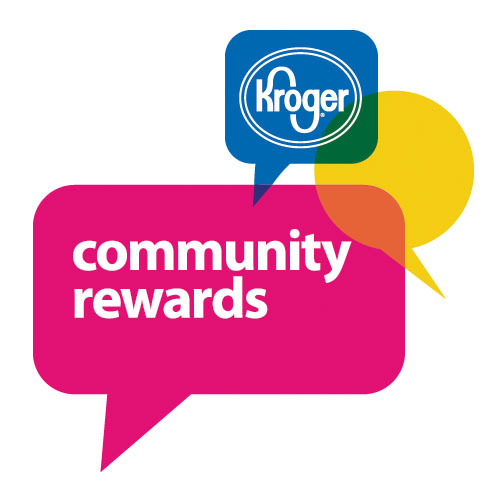 Each time you then use your Plus Card at one of the Kroger family of stores, the Library will receive a quarterly donation, based on your spending. It's easy to participate, and the Library will use the funds collected to enhance collections, programming and other services for all ages. Need assistance linking your Owern's Plus Card? Stop by the Library and we will be happy to assist you. *You may need to "re-enroll" in order to keep giving to the Warsaw Community Public Library. If you received a re-enrollment email, follow the instructions provided in that email. Or, click over to Community Rewards to make sure your account is still linked. Thank you! Dozens of volunteers, from teens to seniors, are critical to the Library. They work in all the locations and perform vital jobs. As valued members of the WCPL team, volunteers learn about our many programs-and they're constantly exposed to ideas, books, book lovers, and authors. It's a great way to serve your community while meeting interesting people and expanding your horizons. We have volunteers who work a few hours a month, a couple of times a month or every week, depending on their schedules. We appreciate every moment of service you can provide. Help with used book sales. To learn how you can get in on the action at Warsaw Community Public Library, please contact us by email or by phone (574-267-6011 ext. 112) and speak to Renee for more information. Thank you for your support of the Warsaw Community Public Library.